Which Credit Cards Offer Boingo and Gogo Free Wi-Fi Access? For many air travelers, not having access to Wi-Fi is like suffocation. While most travelers would prefer not to have to pay for it, many do, utilizing companies like Boingo and Gogo that provide mobile access for wireless enabled devices. The most die-hard business travelers love these services because they can expense the fees to their companies. However, for other travelers, the fees can make them a bit queasy. Fortunately, there is a way to access these wireless services for free. All it takes is the right credit card. What Exactly Are Boingo and Gogo? Boingo and Gogo are at the leading edge of a growing segment of the wireless communications industry offering universal access to Wi-Fi wherever and whenever it is needed. For $39 a month, Boingo provides 2,000 minutes of access in hundreds of airports and other public locations. For $16 a day or $60 a month, Gogo enables air passengers to connect to Wi-Fi at 30,000 feet. While the fees for these services aren’t horrendous, they might just be high enough to make many travelers forgo Wi-Fi for the few hours they are on a plane. However, if those travelers use the right credit card, they can have all the access they need by just paying the annual fee on their card. So, if they are already getting good value from your credit card, it ends up costing them nothing. Several credit cards now offer free access to Boingo or Gogo, and the list is growing. We found the following credit cards that include free access on a limited or unlimited basis. The Platinum Card fro﻿﻿m American﻿﻿ Express provides cardholders with a monthly pass for complimentary, unlimited access to the Boingo preferred plan. That translates as access to one million hotspots worldwide on up to four devices. Platinum cardholders also receive complimentary airport lounge access, $200 towards Uber rides each year, $100 reimbursement for TSA PreCheck and Global Entry, as well as a $200 airline fee credit. At 5X Membership Rewards points for flights and hotels booked on amextravel.com, it is one of the richest rewards programs around. You just need to figure out if these benefits are worth the $550 annual fee. In addition to unlimited access to the Boingo preferred plan, Business﻿ Pla﻿﻿tinum cardholders receive 10 flight passes each year with a total value of $160. For a $450 annual fee, Business Platinum cardholders also receive complimentary airport lounge access, $200 airline fee credit each year, and 5X Membership Rewards points on flights and hotels booked through amextravel.com. 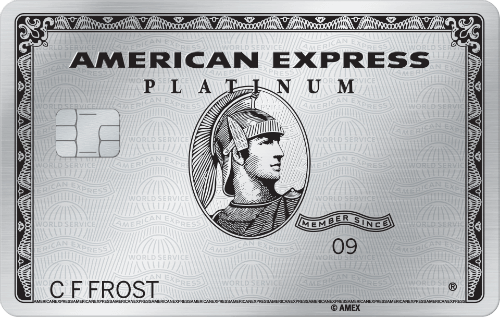 If you don’t want to pay the hefty fee for the Amex Platinum cards, you can opt for the Starwood Preferred Guest ﻿﻿Card from American ﻿﻿Express, which charges no annual fee for the first year and then $95 per year thereafter. 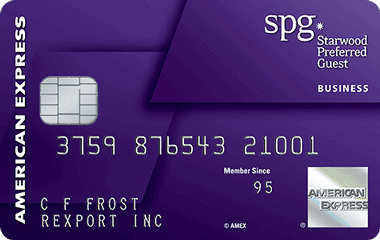 Starwood Preferred Guest cardholders receive the same unlimited access to the Boingo preferred plan on top of free hotel perks when using your 5X Starwood points earned on purchases made at Starwood Hotels. The same goes for the Starwood Preferred Guest Business Card from American Express – no first year annual fee and $95 a year thereafter. Cardholders also have complimentary access to Sheraton Club Lounges at the airport. 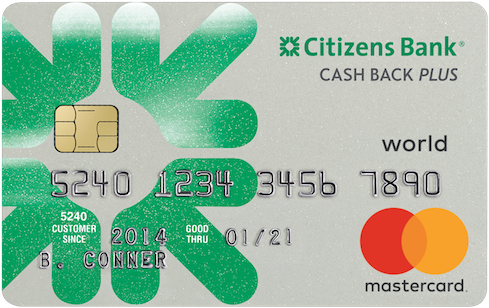 The US Bank FlexPerks Travel Rewards Visa is the latest card to get on the Gogo train. Cardholders are now eligible to receive 12 Gogo in-flight Wi-Fi passes each year. Each pass is good for up to 12 months. 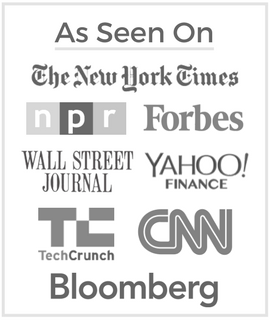 You pay no annual fee for the first year and then just $49 thereafter. 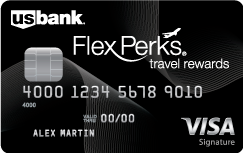 For a no-annual-fee rewards card, the FlexPerks Travel Reward Visa card offers a very attractive rewards structure. You earn one FlexPoint per dollar spent on all eligible purchases and double FlexPoints on gas, grocery stores, cell phone service, and airlines. Points can be redeemed for travel on more than 150 airlines with no blackout dates, or for merchandise, gift cards, and statement credits. MasterCard with certain banks also offers Boingo completely free, including in flight. HSBC Premium Credit Cards qualify as well as the Amex and Starwood cards shown. Not sure about HSBC Canada but the UK ones do.